Canadian Forest Industries Top 10 Under 40 contest is an annual tradition, drawing in nominations from coast-to-coast and recognizing young leaders in forestry. To individually acknowledge each winner and his or her contributions to the forest industry, CFI will feature each of our top 10 winners of 2017 over the next 10 weeks. This week, we introduce our readers to Antoine Larochelle Benoit, forest engineer and owner of LBprofor. While working for many years in northern Lac-Saint-Jean, Que., for Resolute Forest Products and the Opitciwan sawmill, Antoine noticed an important need for forest businesses. They needed to improve their performance management. “I always had a entrepreneurial spirit and I saw a good opportunity with the arrival of the new forest regime in Quebec in 2013,” he says. 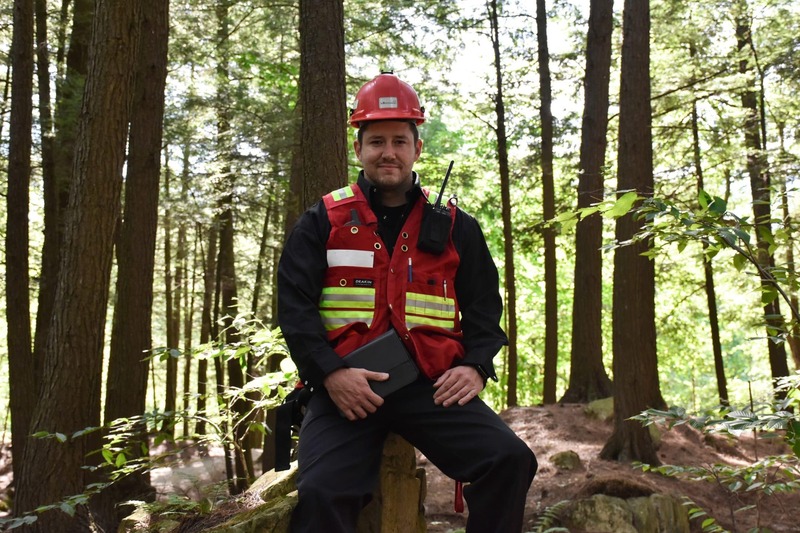 In 2012, Antoine decided to launch LB Profor, a Sherbrooke-based business specialized in silvicultural operations and consulting services for performance management. While silviculture represents the core of his business, Antoine wants to help forest businesses create more value with performance managing tools. “Most businesses don’t have precise data on their production cost, for example. They go with their feelings,” he says. However, a simple calculation on the scarification cost with geomatics data can help a client evaluate his productivity on different working conditions and field types. This data helps make more precise decisions that can generate returns. With his team of a dozen employees, Antoine, 34, would like to develop the forestry operations even more in the coming years. In 2017, he began a 4.0 platform and is planning to invest in more technological tools to facilitate the information flow between different departments. Antoine hopes these investments will have an influence on his clients to help them progress faster in the world of forest technology.